If you ever feared opening your email, then this episode is for you. Clocking in at 30 minutes and jam packed with golden nuggets of inbox triage wisdom for busy store owners and professionals. 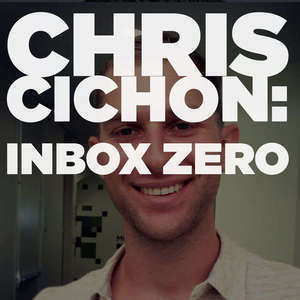 We talk real email productivity with Chris Cichon of Boomerang. Boomerang - Boomerang adds scheduled sending and the easiest, most integrated email reminders to Gmail, helping you reach Inbox Zero. Inbox Pause - Make your email take a break. And lastly, for the freelancers and Shopify Experts listening, Kurt has two products for you: Email Templates For Freelancers and Drip Profits: Put Your Lead Gen on Autopilot. Use code swdqlf2oqvr4 to get 20% off either product.